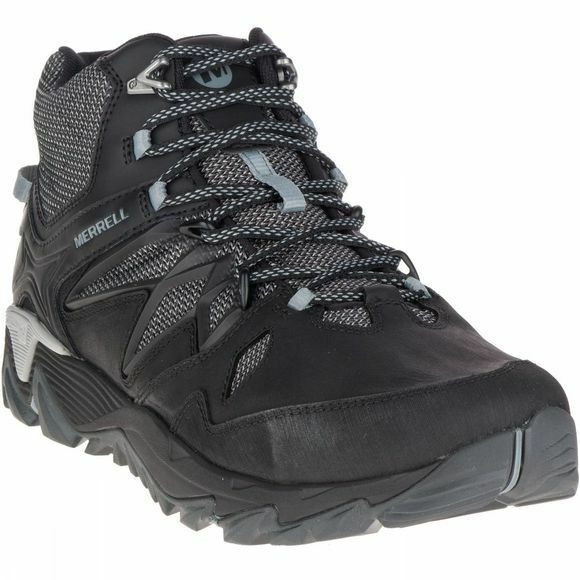 Merrell are renowned for building excellent footwear and the Men's All Out Blaze 2 Mid GTX Boot does not disappoint. It features a GoreTex lining to ensure breathable comfort and waterproof protection while out enjoying the trails while the Vibram TC5+ outsole will ensure excellent grip across variable terrains. There is a protective toe cap to deflect any scuffs and scrapes and the heel pull tab makes them easy to get on. 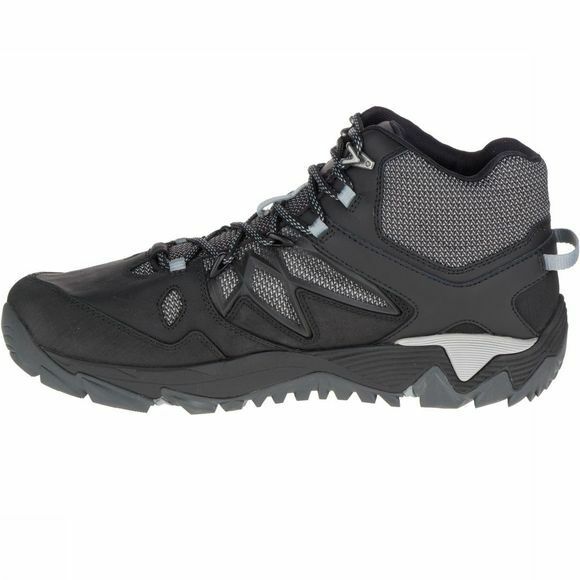 A great option for trekking low level trails.